FfotoAber photography encourages amateurs to enter their images so if you'd like to brush up on your skills our Ultimate Beginners Course is perfect for you. A series of exhibitions and events are being organised in Wales in order to celebrate the art of photography and those who take part in it. 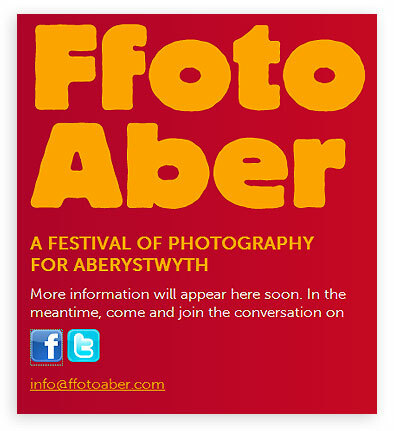 The FfotoAber event is to become an annual affair and will take place in the seaside town of Aberystwyth this autumn, WalesOnline reported. Photographers have teamed up with local businesspeople and volunteers to organise the event, which will display photographs in familiar and unfamiliar locations, such as galleries and on the streets. In addition to the displays, members of the community will be given the chance to partake in workshops with experts in their field. Deian Crenant, who is a member of the coordinating team, commented: “Photography is an extremely accessible art form and we’re hoping that everyone will want to participate. “We’re encouraging professional photographers, amateurs and those who simply fancy having a go at taking photos to be part of the festival. The FfotoAber festival kicks off during the October half term and will conclude with the Lens Festival at the National Library of Wales on the 18 and 19 November.